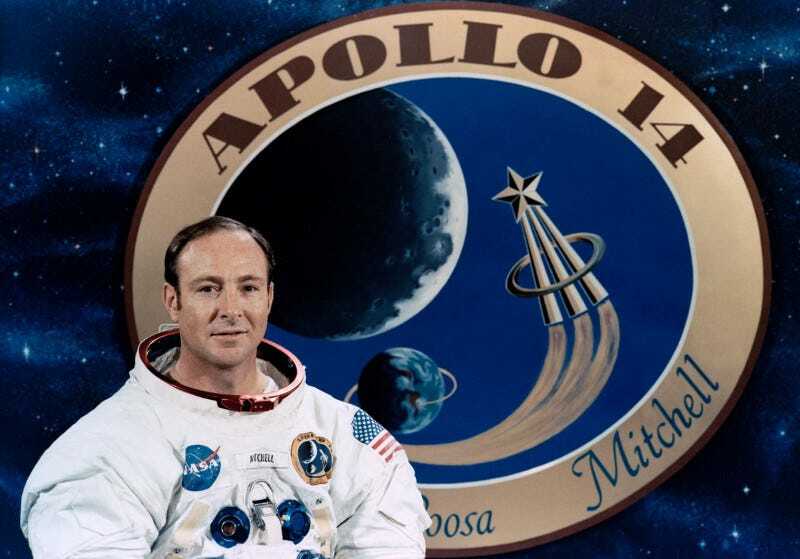 Apollo 14 Lunar Module Pilot Edgar Mitchell died yesterday at age 85. In an odd turn of fate it was one day before the 45th anniversary of his lunar landing in the Lunar Module Antares with Commander Alan Shepard. This leaves alive seven men who have walked on a rocky ball other than Earth.